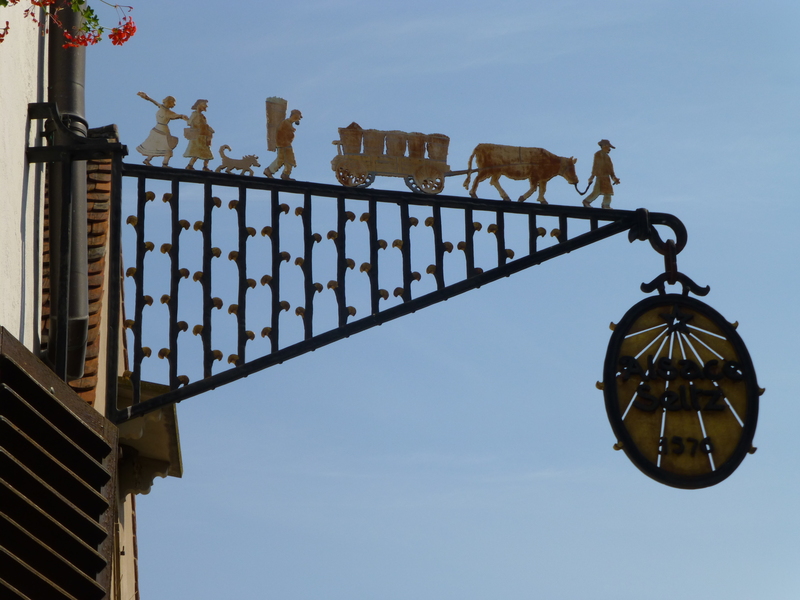 HomeMy Travel BlogColmar, Grunewald, Schongauer, Wine and Cheese – This Is Living! 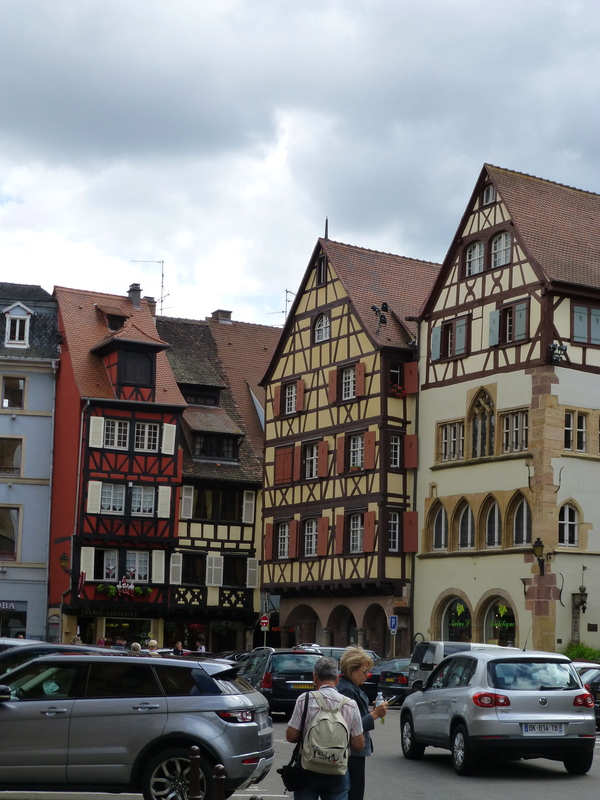 Colmar, Grunewald, Schongauer, Wine and Cheese – This Is Living! 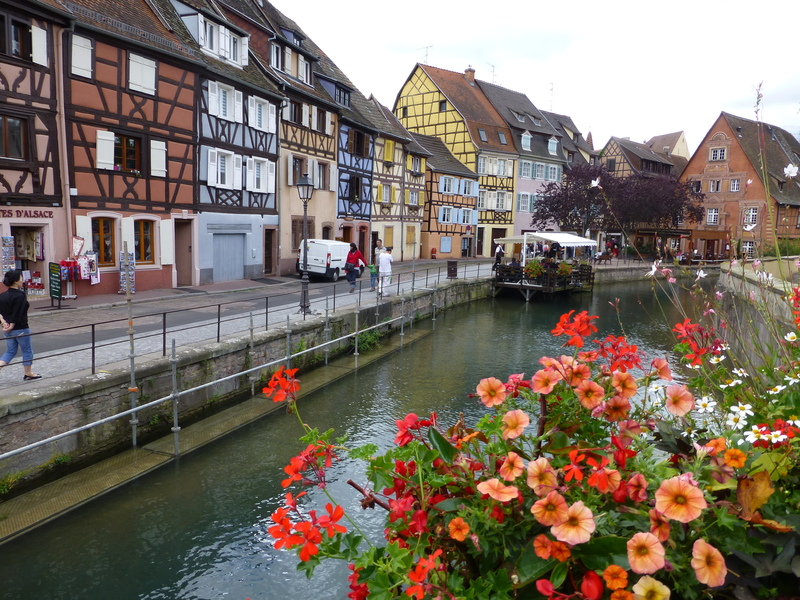 While in Strasbourg we took a short 40-minute train ride to Colmar. The town was very picturesque, but also very touristy. We especially enjoyed the Unterlinden museum. The collection was not large, but well displayed and very diverse. Make sure you go upstairs as we almost missed the best part of the museum. The Unterlinden is home to Grunewald’s stunning Isenheim Alter. In the Dominican Church next door we saw Schongauer’s masterpiece Virgin in the Rosebush. For a small town to have two masterpieces was impressive. 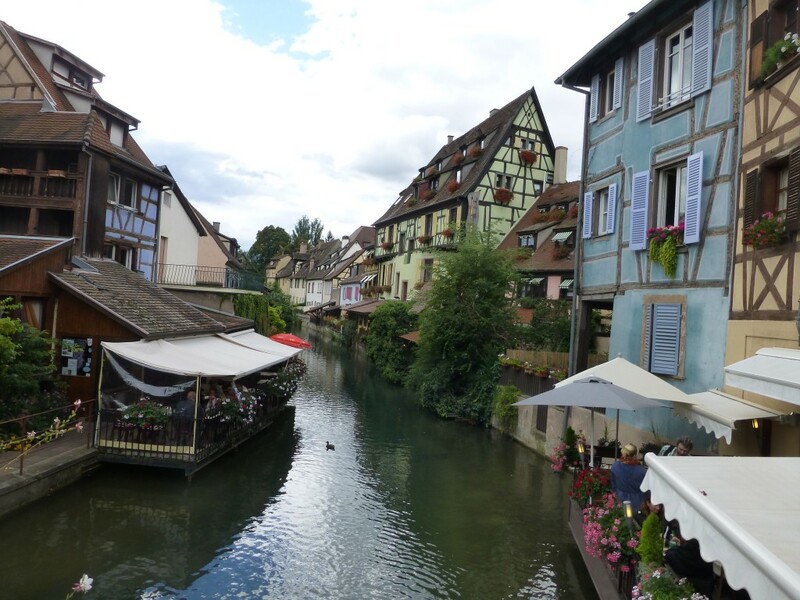 Colmar is situated on a number of narrow canals lined with old timber homes. As an easy side trip from Strasbourg it was well worthwhile, but probably not a destination on its own. 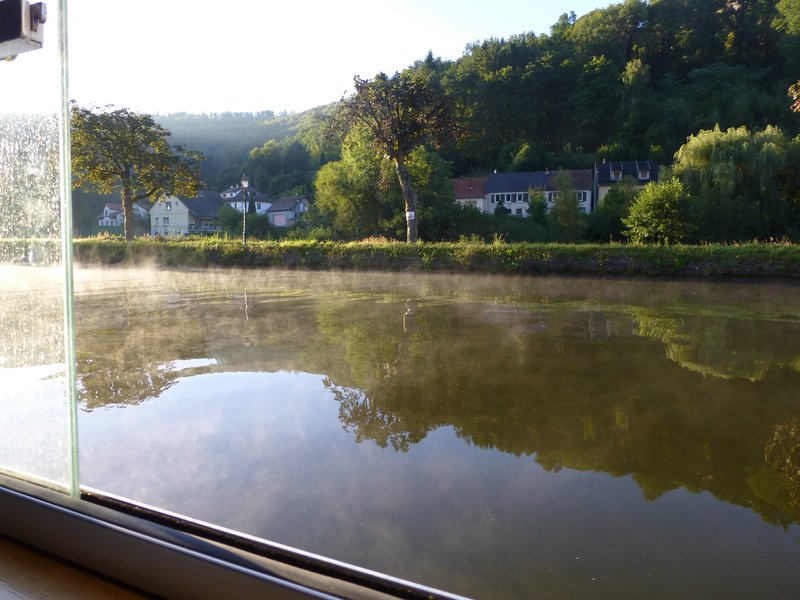 At the recommendation of our new friends Jan and Diana Meiser, that own the hotel barge La Nouvelle Etoile, we drove to the village of Mittelbergheim and visited the Albert Seltz winery. What a treat. 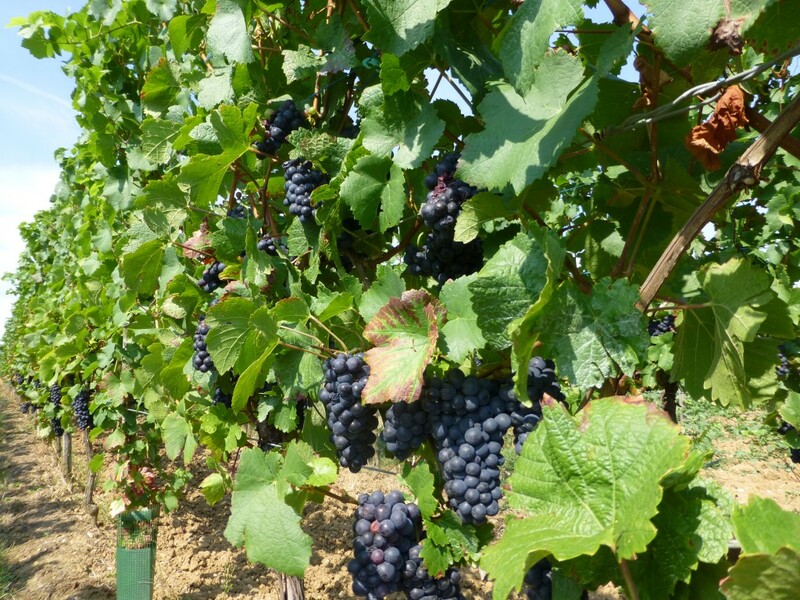 The Seltz family has owned the winery since 1576. Albert Seltz greeted us at the front door with bubbling enthusiasm and his infectious smile. He is the 14th-generation Seltz to operate the winery. 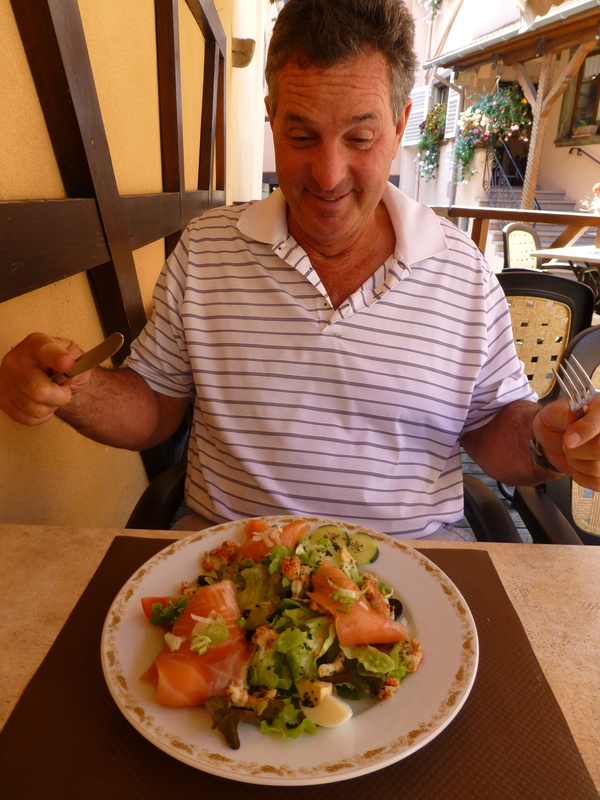 We arrived just after noon so he suggested we go to lunch at a local restaurant, and then come back for a tasting. The restaurant was only a block from the winery. We sat in a lovely courtyard and had a wonderful meal. The only thing missing was a bottle of wine. If we didn’t have to drive I’m sure we would have had wine with our lunch. To bad we didn’t take the train. After an incredible meal we spent over an hour with Albert. He was a wealth of knowledge and answered all our questions. He was happy to enlighten us on which wines paired best with what foods. Lisa took copious notes. His wines were all delicious and reasonably priced. 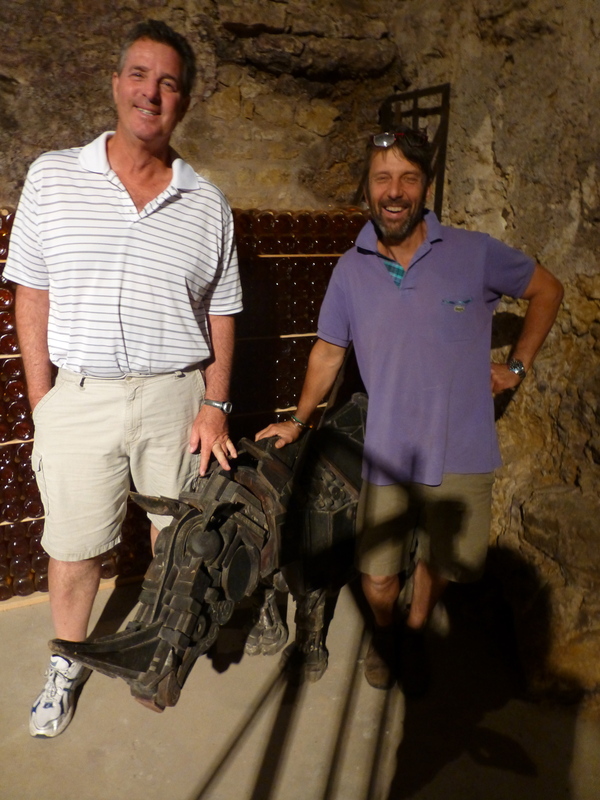 It was a beautiful day and we left with 20 bottles of delectable Alsatian wine. 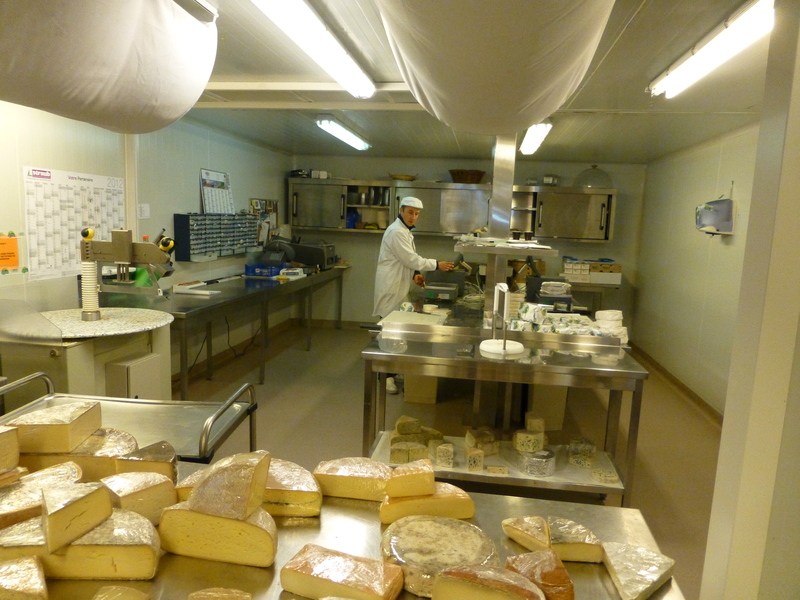 Jan and Diana also recommended that we go to a cheese store in Strasbourg. We programmed our GPS with the address they gave us only to end up in a large industrial park. We must have done something wrong, except when the GPS said we had arrived we were in front of the Fromagerie Tourrette. 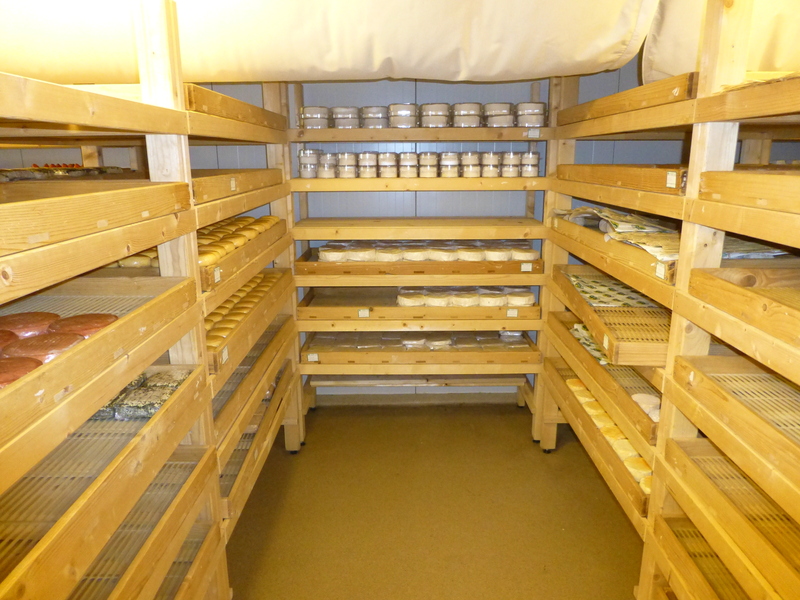 We walked into what turned out to be a cheese factory. We asked if we could buy some cheese and they said no problem. We now have a six-month supply.